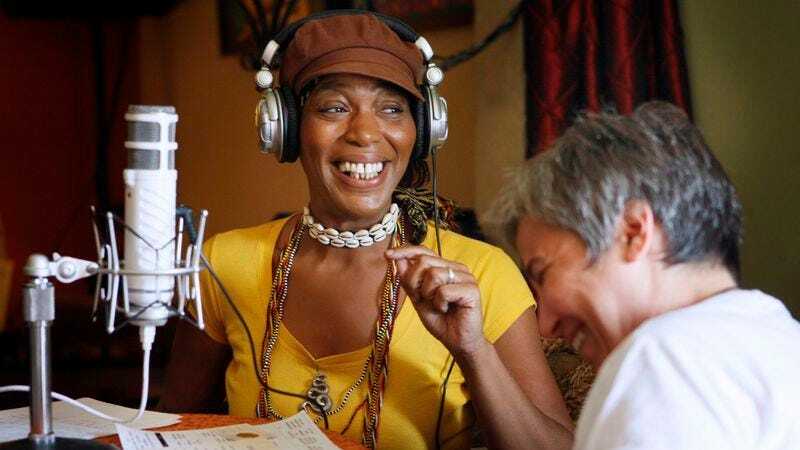 Cleo Harris, the TV and radio personality better known by her alter ego Miss Cleo, died earlier today in Palm Beach County, Florida, according to a report from TMZ. She had been battling colon cancer and was released to hospice care last week, according to her rep. She was 53. In 2001, the parent company of Psychic Readers Network was named in a series of lawsuits brought by several U.S. states as well as the Federal Trade Commission. And in 2007, the FTC charged the company’s owners, as well as Harris’ promoters, with deceptive advertising, billing, and collection practices. Harris herself was not charged, although the investigation revealed that she was actually born in Los Angeles and that her Jamaican persona was just that—an act. After she was exposed, though, Harris continued to revive the Miss Cleo character in a series of ads for the cable network Fusion, as well as local commercials and the like. She also used her signature Jamaican accent to play the character of Auntie Poulet in the video game Grand Theft Auto: Vice City.